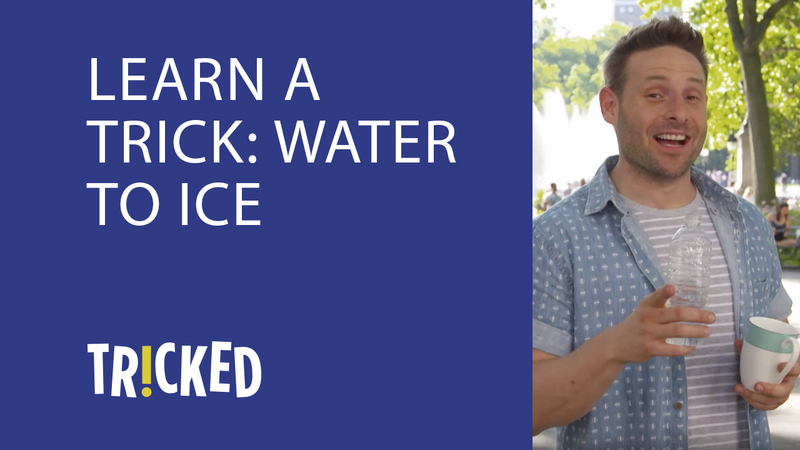 Season 2 of Tricked is finally back and we're itching to learn some new tricks of our own! Are you ready to learn a little magic? Eric is breaking the magician's code (shhh, don't tell anyone!) and is going to teach you the "Water to Ice" trick. Share Your Trick With Us! Once you've mastered this trick, we'd love to see it! Take a video of yourself and upload it to our Facebook page so we can see your magic in action. Want to learn some more tricks? Make sure you check out the vanishing coin magic trick, the unbreakable toothpick magic trick, and the disappearing post-it magic trick. 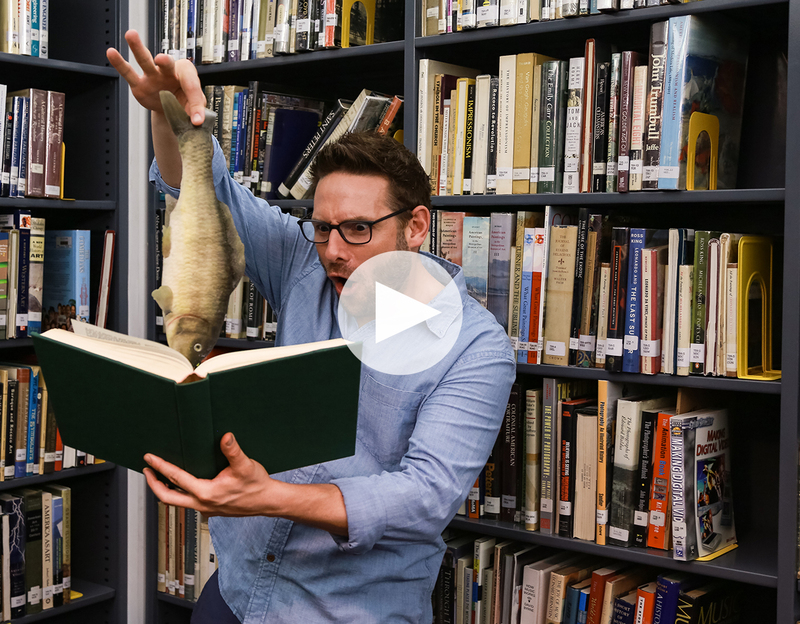 Watch Eric surprise unsuspecting people with new magic tricks every Monday at 6:30pm MT on BYUtv.